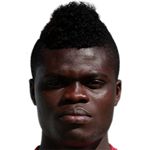 Ghana midfielder Thomas Partey has proven beyond reasonable doubt that he is a huge fan of Stonebwoy after jamming to his latest Kpoo K3k3 banger. 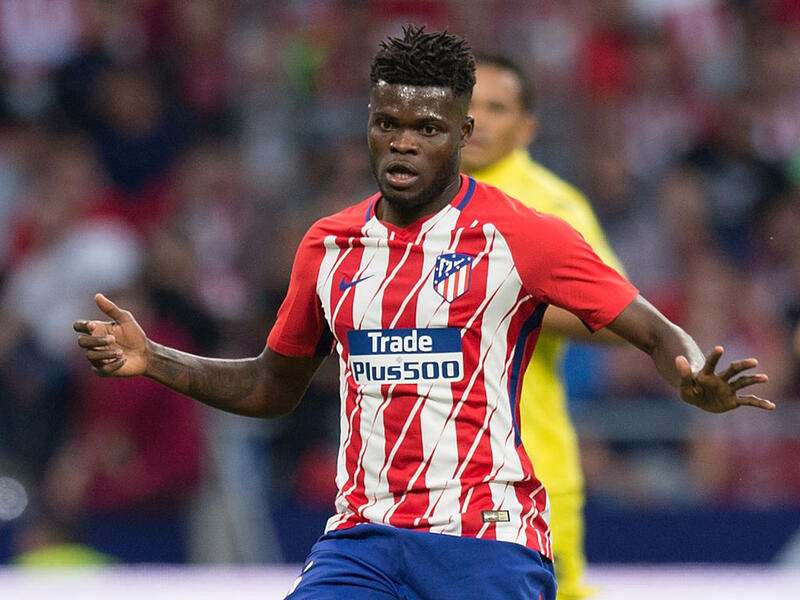 On the night when he was honoured for his landmark 100th appearance for Spanish side Atletico Madrid, Partey decided to share the glory with Stonebwoy's 'Tomorrow' track. Stonebwoy released a new joint last week which features Darkovibes, Kelvynboy and Kwesi Arthur which is currently breaking bounds into the international scene after it’s official release titled “Kpo K3k3”. Partey shared a video of him and his friend jamming to the new song from the Bhim boss.